Inspired by the Sahara Desert, it offers a realistic weathered grain texture. Inspired by the Sahara Desert, Sahara Desert Oak offers a realistic weathered grain texture. It is beautifully rustic solution for any decorating style in any home. Sahara Desert Oak is a consumer’s smart choice for any of your home renovation needs. 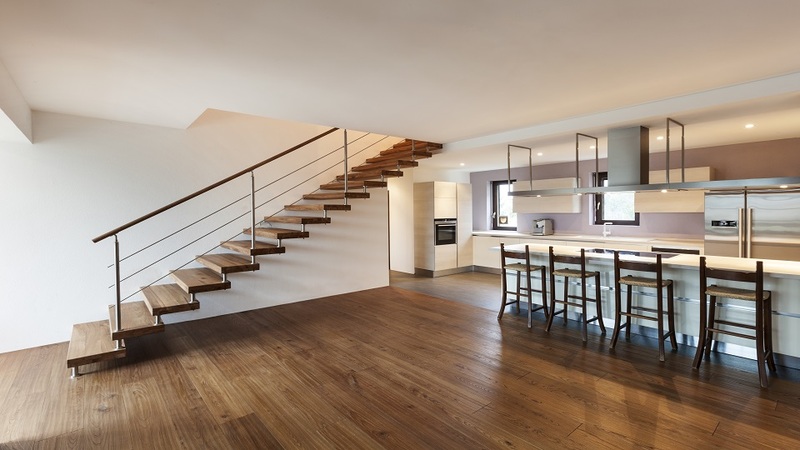 It brings life to your home by adding a pleasant real wood look to your everyday living areas. This 100% water proof product is great for all areas of your house, including basements, kitchens, bathrooms, and also your high traffic areas. 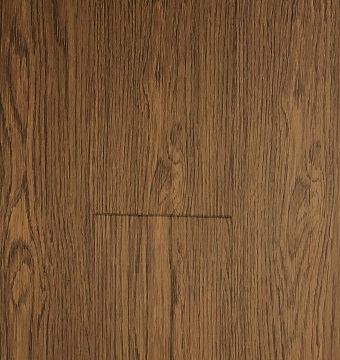 This product is a click-lock Vinyl Plank Flooring, which means that it easily installs over most existing surfaces in your home, including wood, concrete, tile, and vinyl with no adhesive necessary. Highly resistant planks with a 1/3” (7.5mm) thickness and a 20mil (.5mm) wear layer to offer you the best protection and support for your dream home. 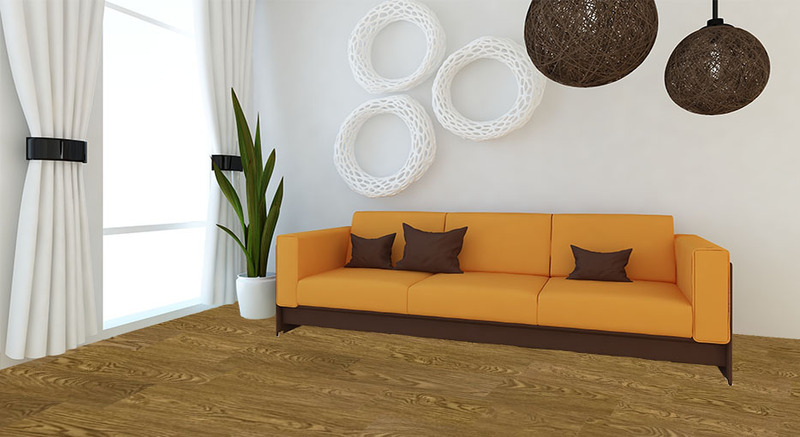 Luxury Vinyl Plank Flooring type describes the flooring category. Every flooring category suits specific room design need. Vinyl Trend Series Series breaks down collection according to construction type or price range. Below, On or Above the Ground There are 3 different floor levels: above grade, on grade, and below grade.